No time? Unsure about what to see at the cinema this weekend? Look no further. 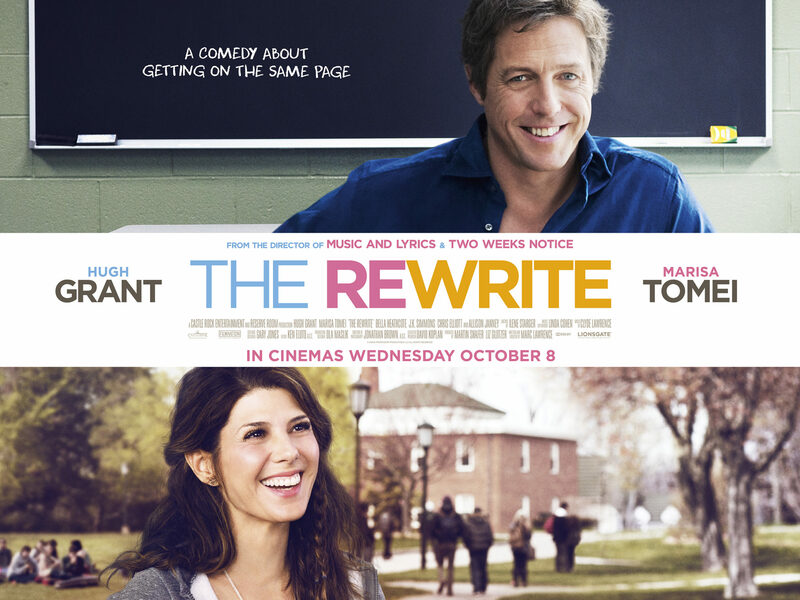 Hugh Grant plays a washed-up screenwriter. He meets a girl. Fact to impress – First Grant rom-com for 5 years. Wife/Girlfriend/Date? – Yes – take her and she’ll love you. Husband/Boyfriend/Date? – If you want to test his commitment. Kids? – Hugh Grant is old – no. Mates? – Slushy nonsense – no. Worth the ticket price? – If its your thing. Vintage doll comes to life. Fact to impress – The leading female actress is also called Annabelle. Spooky. Wife/Girlfriend/Date? – Lots of grabbing your arm. Husband/Boyfriend/Date? – If you want to see if he is a scaredy-cat. Kids? – If you are a sadist. Worth the ticket price? – If you liked The Conjuring. Action (teenage-aimed). Thriller (if you are 14). Mystery (its about a Maze). Young boys in the middle of a maze for no reason. Want to get out. Consequences. Fact to impress – Sequels 2 and 3 are already planned. Wife/Girlfriend/Date? – It’s a bit of a boy film. Husband/Boyfriend/Date? – If he’s 14 and/or Hunger Games fan. Mates? – Not if you’re over 17. Worth the ticket price? – If you enjoy the teenage fantasy fad or you have a maze fetish. Edge of Tomorrow (Tom Cruise) is out to rent or buy if you fancy a night in. It’s great. Everyone under sixteen years old, (normally) female and with a pulse – STOP WHAT YOU ARE DOING AND LISTEN. Put down the phone and switch off One Direction. No – while the cinema franchise ended more-or-less recently to the joy of some and the sadness of (younger) others, it shall live on in the form of five all new segments via Facebook, of all places. 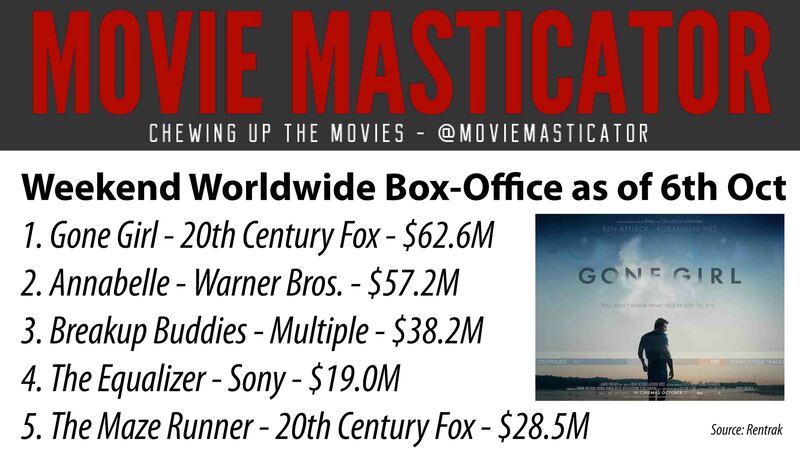 Lionsgate, the company that holds the rights to the Twilight as well as the similarly lucrative Hunger Games sagas, are clearly intent on keeping the slew of money piped into their back pockets for some time to come. 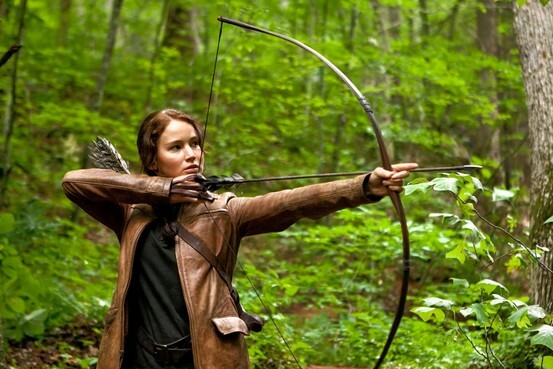 Lionsgate own The Hunger Games as well as Twilight. A monopoly of the teen market! This announcement is fantastic news for Women in the Film industry, as with the announcement came the inclusion that all five segments will be Directed by five carefully selected female talents. This is certainly a step in the right direction for what is a curious caveat of Hollywood; the lack of females in high roles. The announcement will no doubt come as ecstasy to the target audience as it becomes apparent that we are living in a ‘Golden Age’ of Young Adult cinema. The 80s gave us the golden age of cinema for the sixteen and above age range, and now we have a multitude of franchises devoted to those below. Along with Twilight and The Hunger Games there is The Host (also written by Twilight’s Stephenie Meyer), The Giver, The Maze Runner and Divergent to name a few. The bad news for these fans is that it has also been stated none of the previous cast members of the cinema franchise will appear in the segments. ‘No R-Patz? !’ – No. ‘No moody chick? !’ – afraid not. …so it’s not exactly a secret. Are you happy about this announcement? Will you be watching these segments, or would you prefer another film? Or would you rather stare at a wall for six hours? Tweet @MovieMasticator your opinions!